Every dream job starts somewhere, and each journey unfolds one decision at a time. For three women, it all began when they were just high school students interested in High School Aerospace Scholar (HAS), an extracurricular NASA program for high school Juniors in Texas. For Christina Deoja it all started when she read a newspaper article about a local student who had previously participated in HAS while attending Lewisville High School in Lewisville, Texas. After participating in HAS in 2003, she went to college at The University of Texas at Dallas, majoring in electrical engineering. She also participated in the Texas Aerospace Scholars (TAS) program in 2008. Now she’s the Electrical Power Systems Lead for the Ascent Abort 2 Crew Module and Separation Ring, preparing the Orion vehicle for test flights around the Moon and carrying humans to deep space. For Laura Sarmiento it all started when heard about the program from one of her friends just two days before the deadline while attending James E. Taylor High School in Katy, Texas. After participating in HAS in 2001, Sarmiento went to college at The University of Texas at Austin, majoring in neurobiology and minoring in psychology. 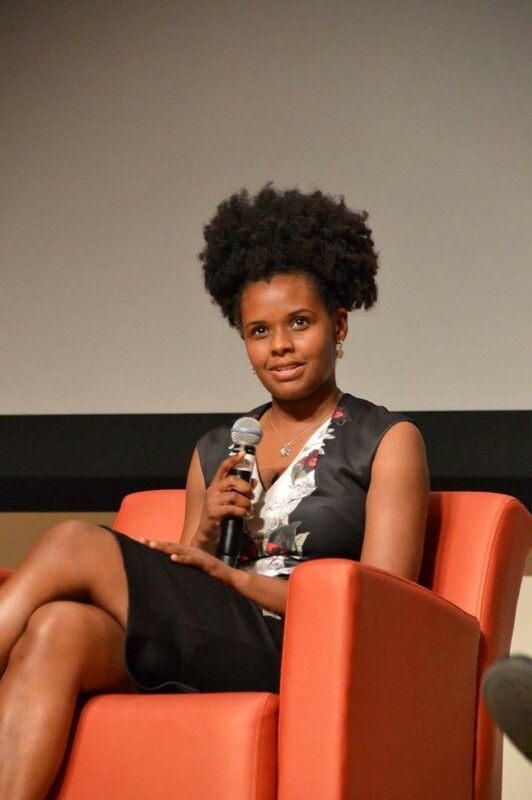 Now she’s a Flight Project Manager implementing the human research experiments that are chosen to go on the International Space Station, and she’s working on a master’s degree, majoring in psychology with a concentration in behavioral neuroscience, at University of Houston Clear Lake. For Becky Kamas it all started when she was encouraged to apply to HAS by her science teacher while attending Rogers High School in Rogers, Texas. After participating in HAS in 2000, Kamas went to college at Texas A&M University, majoring in Mathematics. She also participated in the Texas Fly High 2000 program, getting to test zero gravity experiments on weightless flights aboard the KC-135 aircraft. 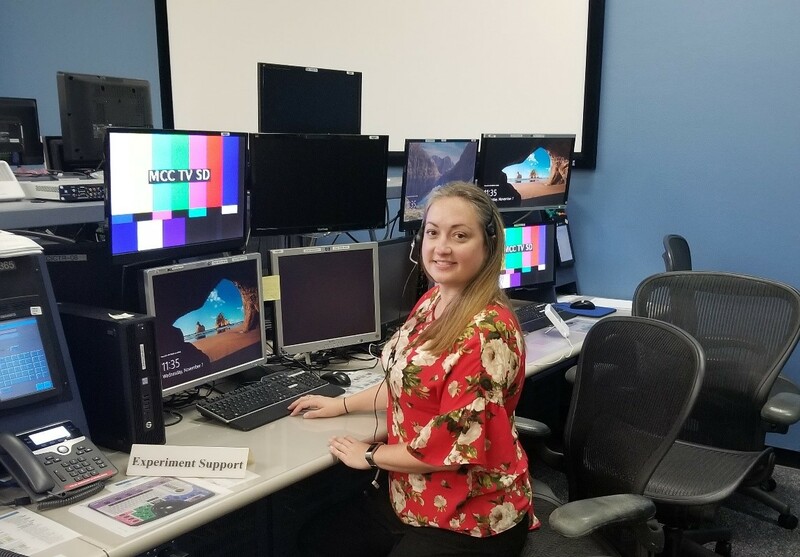 Now she’s the STEM on Station activity manager in NASA’s Office of STEM engagement, creating opportunities for students and educators much like the ones that got her to Johnson Space Center. These women were able to start learning many of the necessary skills for their future jobs at NASA, all while meeting some amazing people during HAS and making memories of a lifetime. “This program allowed me to see some of the real issues engineers face when planning space exploration missions,” Chambers said. Kamas agreed the experience confirmed her career choice. “I sat in the CapCom chair in Mission Control. That moment solidified my love of all things space and NASA forever,” Kamas said. Even to this day, these alums haven’t left HAS. They now volunteered for HAS and other mentorship programs, giving back to the kids they used to be. In fact, they recommend this experience every time they get a chance. Whether you’re a student looking for a potential STEM career or a NASA employee who wants to volunteer, HAS is for you. Deoja echoed Sarmiento’s remarks. “They really are the best and brightest across Texas, and I love seeing their excitement for NASA,” Deoja said. HAS offers a one-of-a-kind experience for Texas high school students to explore the possibilities of a science, technology, engineering and mathematics (STEM) related major or career. 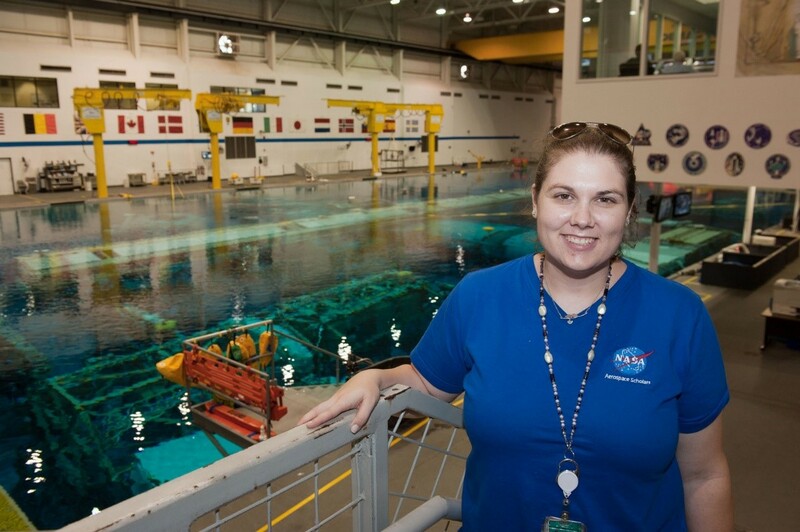 The adventure starts in the fall with an online course and culminates - for students who earn the opportunity - with an onsite summer experience at NASA's Johnson Space Center.